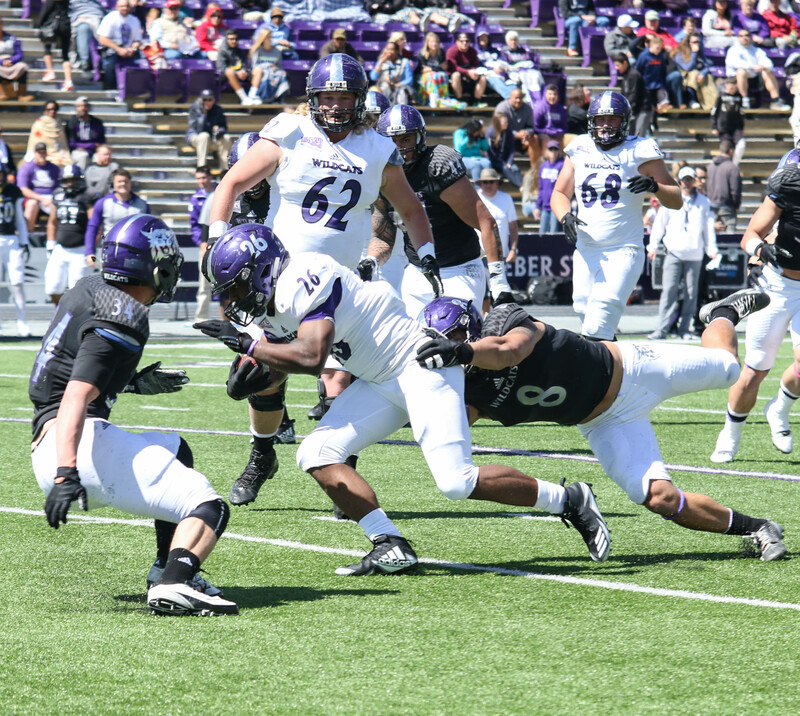 Weber state football finished its spring practices April 16 afternoon with its annual spring scrimmage at Stewart Stadium in Ogden, Utah. The scrimmage was won by the offense 39-27. 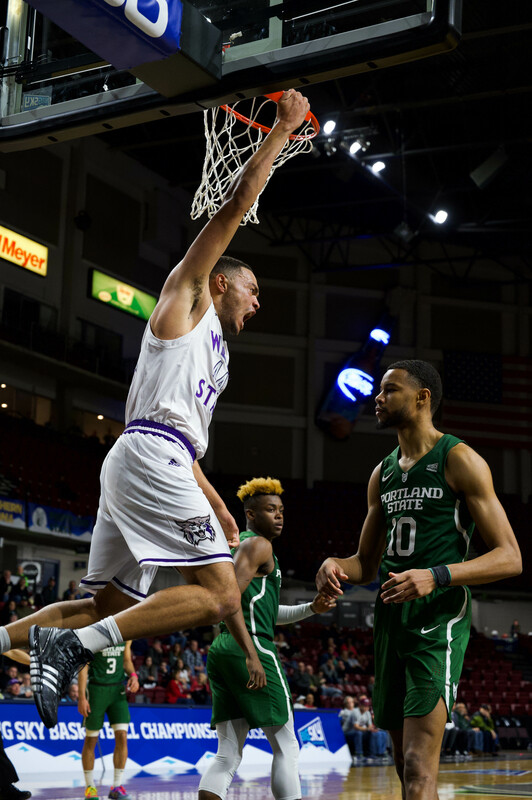 The WSU staff used a new approach at scoring when it rewarded the offense with moving the chains and the defense for the stops. The Wildcat offense opened the scrimmage with a 7-yard touchdown run from senior quarterback, Jadrian Clark. Clark 4 four of 7 passing with 38 yards. Junior running back Eric Wilkes added an 11-yard TD run later in the half. Wilkes led the offense in rushing with 54 yards on seven carries. Taylor Hintz was able to punch in a pair of field goals at 33 and 45 yards to lead the special teams. Snow College transfer Stefan Cantwell completed four of his six passes for 61 yards. Billy Green was four of seven for 40 yards. Justin Shaw finished with 3 of 6 passing for 31 yards. Eight different Wildcats caught passes as WSU played without several of its top receivers. Connor McMahon lead the way with four catches for 27 yards. 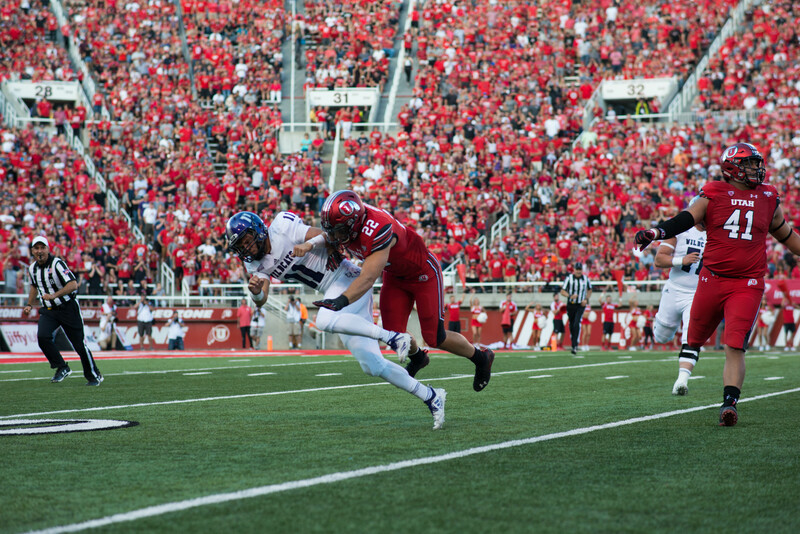 Tui Satuala had two catches for 37 yards and Ross Stribling had three receptions for 25 yards. The defense came up with a couple key stops late in the half to pick up some points and cut the lead down to 34-7 at halftime. The defense finished the game with one sack, two turnovers and nine tackles for loss. “We’re going to finish every play and bring a physical, dominant defense to the big sky. That’s our goal as a defense,” junior linebacker Alema Key said after the game. The Wildcat defense looked on target for their defensive goals next season. Redshirt freshman Aaron Blackwell recovered a fumble, and Luke Latteier recorded an interception. Freshman Jonah Williams recorded the only sack for the Wildcats. Defensive lineman Gordon Moimoi and Likio Pope both finished with two tackles for loss. “With the talent we have on the team, as long as we execute and do our job, we’ll be great,” junior wide reciever Darryl Denby said after the game. Last season was the best season by the Wildcats in the last five years. 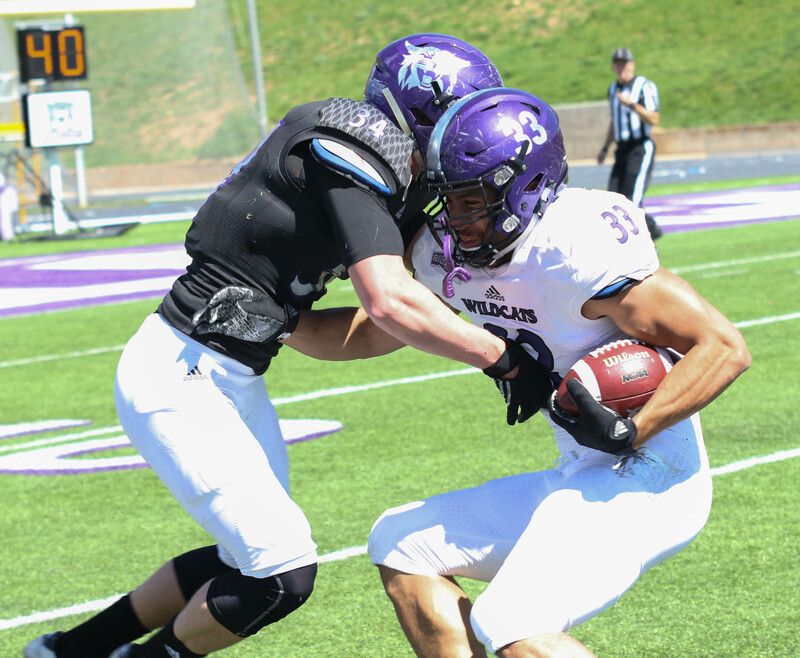 This spring game proved that the Wildcats are continuing to pick up steam. The team now will begin its preparation for the 2016 season, which begins Sept. 1 at Utah State. The home opener is set for Sept. 17 against Sacramento State. “I’m excited to see what’s in store next year” junior cornerback Taron Johnson said.